We’d love your help. 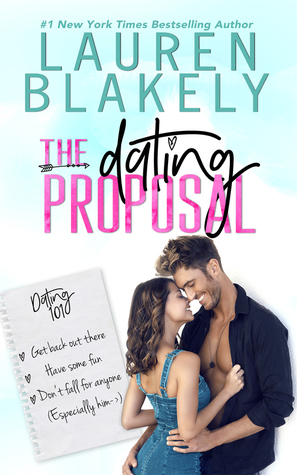 Let us know what’s wrong with this preview of The Dating Proposal by Lauren Blakely. What I am looking for? To have so One woman on a dating quest. One man in need of a relationship guru. One wild proposal neither can resist. To ask other readers questions about The Dating Proposal, please sign up.